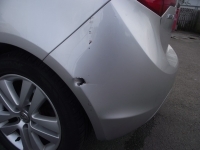 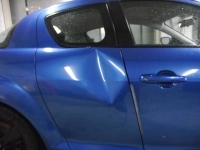 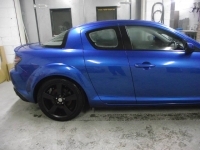 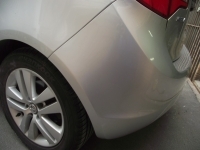 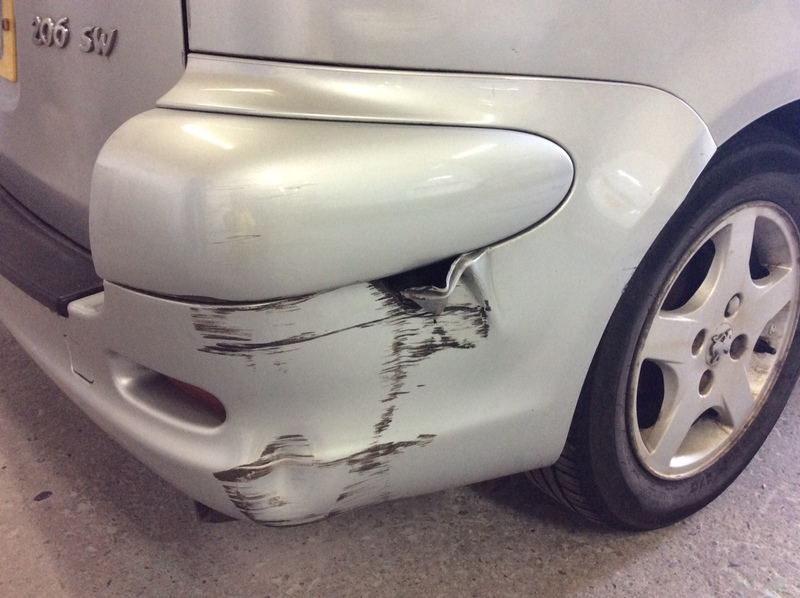 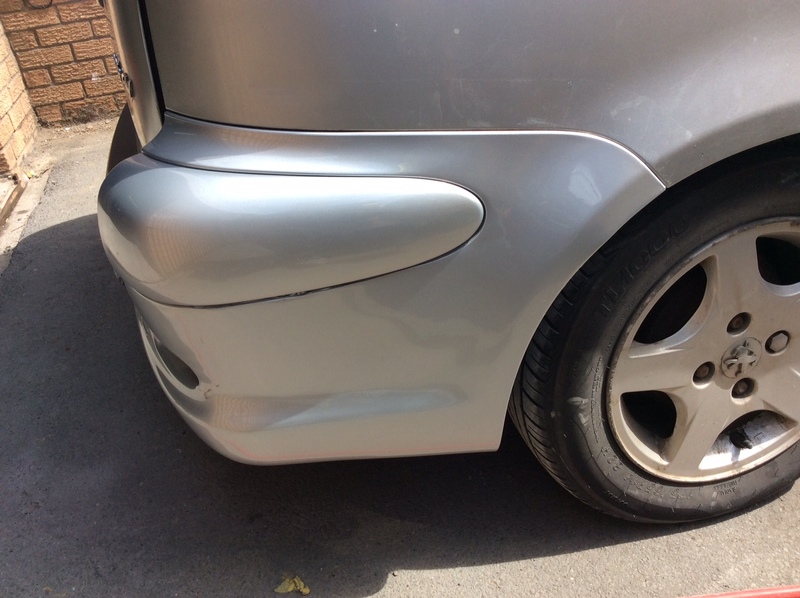 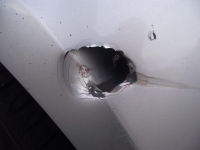 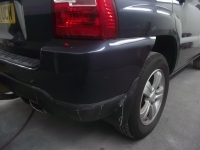 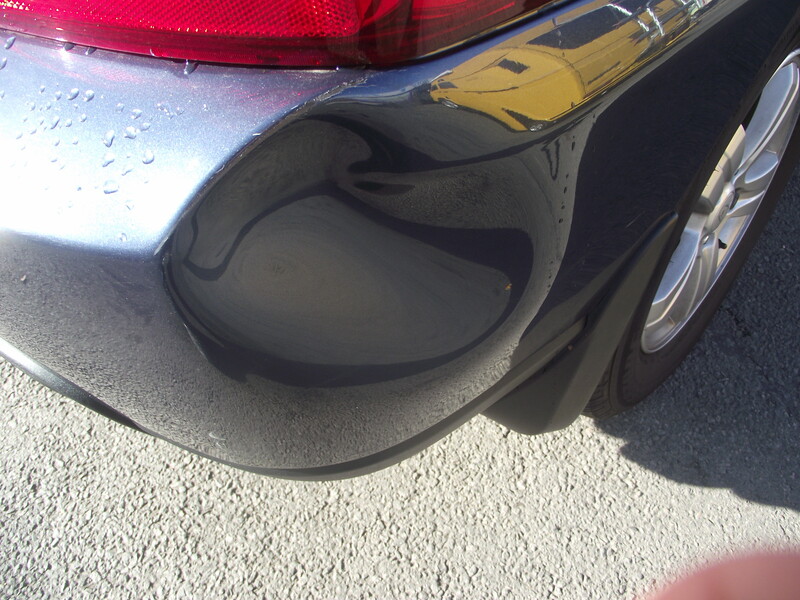 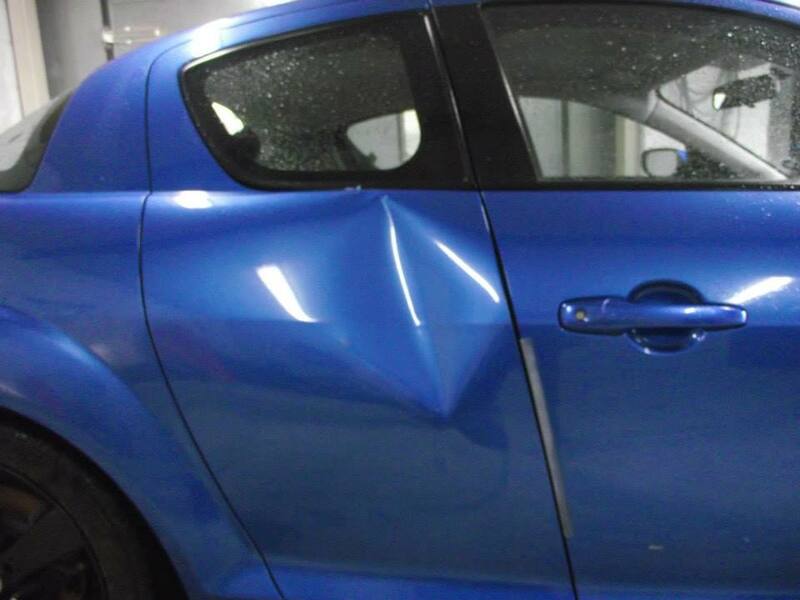 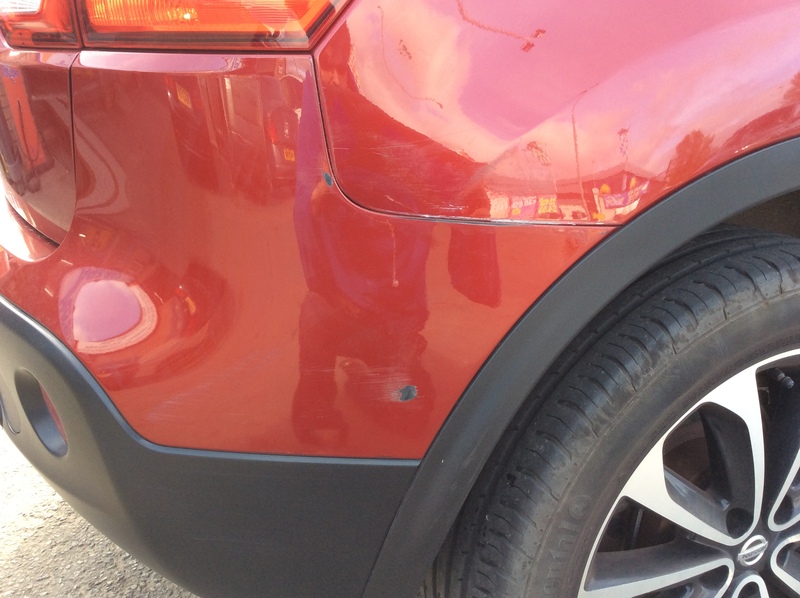 We offer a wide range of bodyshop services from dent repairs to full resprays and custom work. 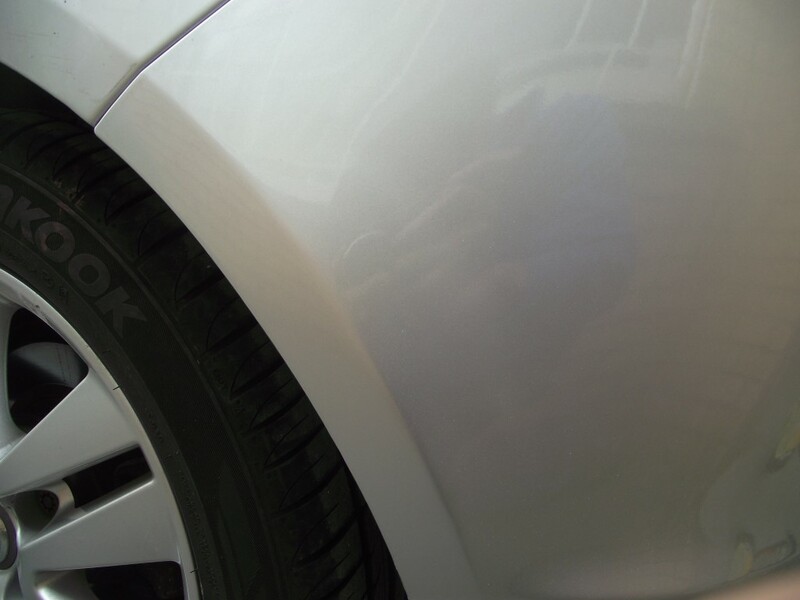 We offer 24 hr self service jet wash and vac facilities. 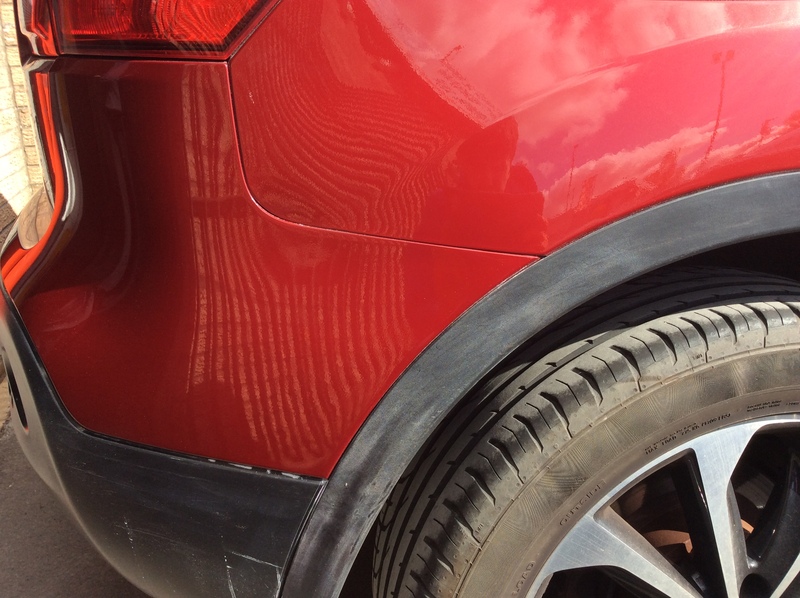 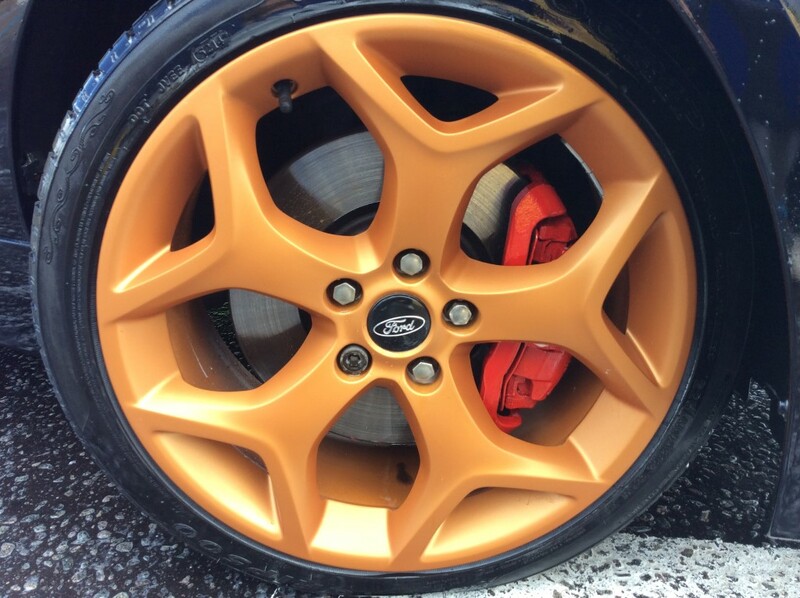 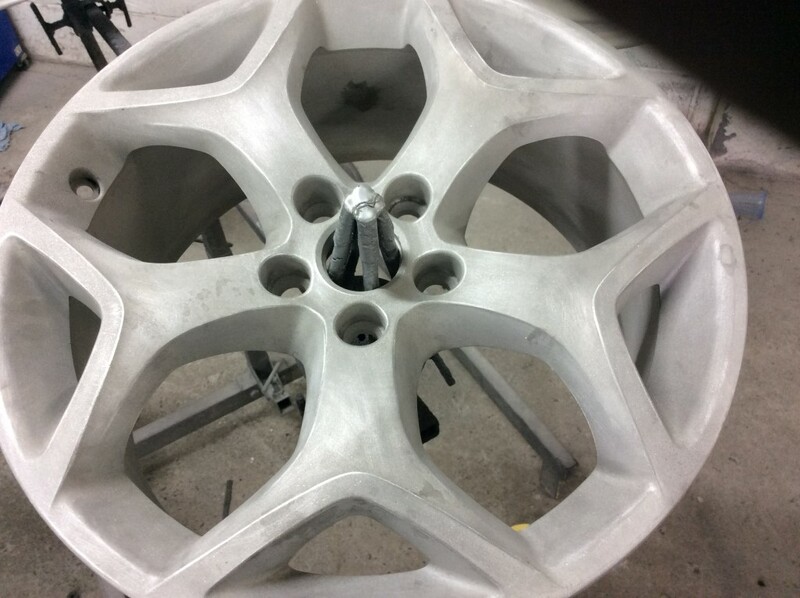 We offer a variety of wheel and tyre services to meet your needs.